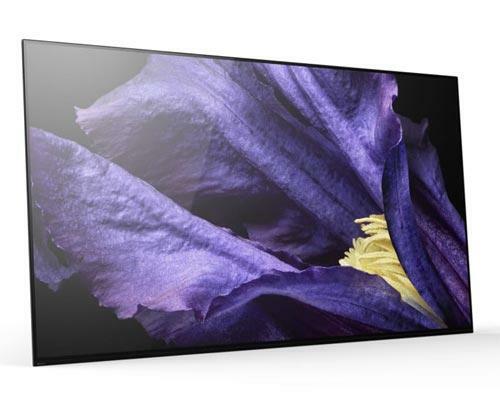 The BeoVision 10 is an incarnation of the BeoVision 5 design theme, finally done in the style originally conceived - a TV which emulates a picture in all dimensions - even thickness. The set is a mere 7 cm thick. 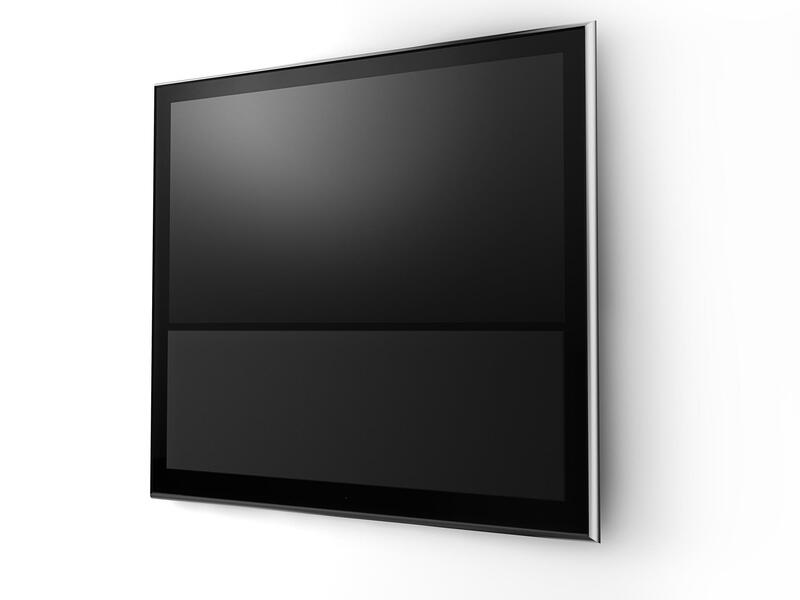 The Beovision 10 - 40" was the first model in the range of sets designed primarily for wall mounting. 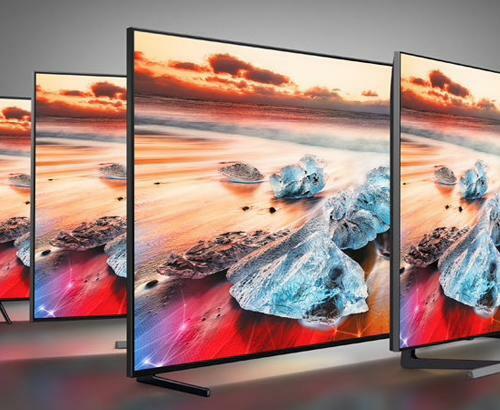 To this end, the sets are very slim with a frame design design to accentuate the slimness and lightness of the television. 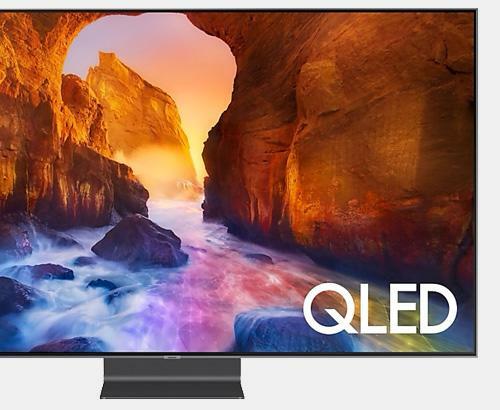 The set offers Full HD (1920 x 1080 pixels) and a comprehensive sets of connections - 2 or 3 HDMI sockets (depending on type) are present and an internal digital connection is also present for the DVB-HD module, which is standard fit on all variants. Sound is provided for by the provision of a 5 way speaker system with twin channels having tweeters and midrange units and a shared bass unit. 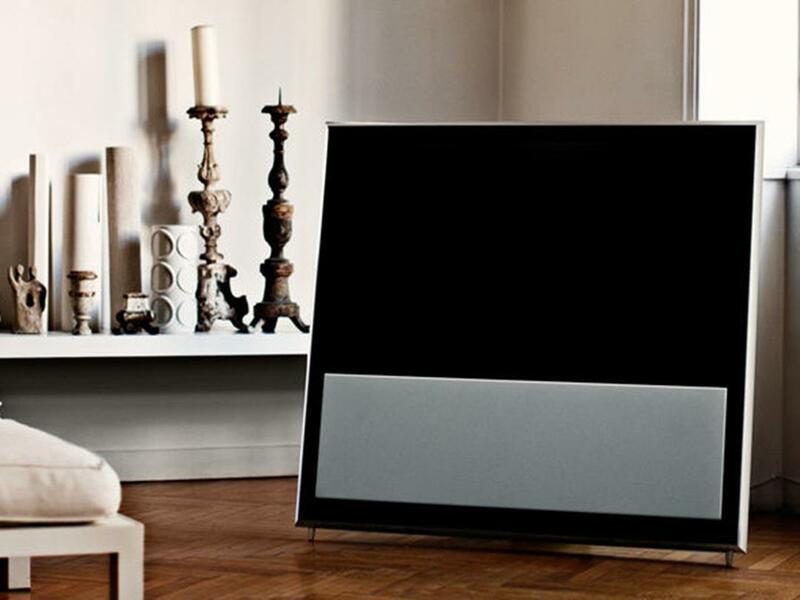 Special attention has been given to the sound with a tuned bass port provided in such a way that the depth of the television is maintained but that bass performance is up to Bang & Olufsen's usual standards. Ports 2 x HDMI, Scart / component / composite, VGA, 3.5mm stereo Jack, SPDIF Digital Audio.